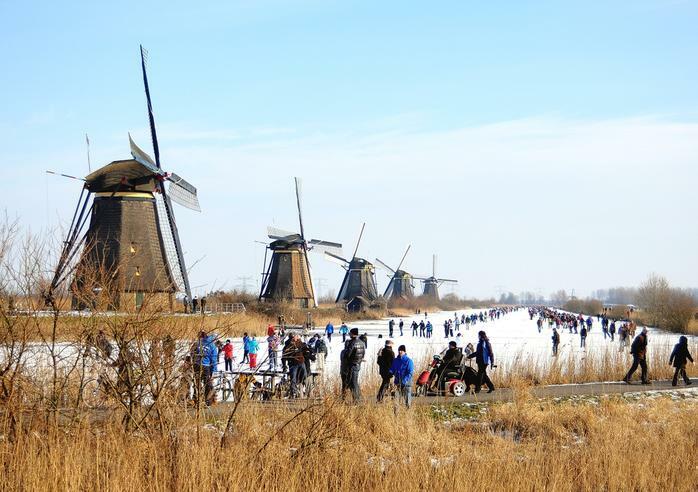 I did a big update this weekend, didn't get the amount I needed to fix everything because of the ice fever ;), but did the 25km ride on my skates on the Molentocht Alblasserwaard (see image below). Any idea whether, you'll be adding the no quarter tier lists (such as eKrueger's one)? Hey man, I dig the new look, but are you going to update? It's been a couple months. It's cool if you're busy, just let us know that's the case. Thanks for the update. I am really loving the Collection Manager. You should collate and publish some stats from it sometime. You've got a couple of bugs in the Hexeris2's Practical Magic theme force. Firstly you don't have to bring Hakaar to meet tier 2 (3 Ancestral Guardians are allowed as the final one ignores FA restrictions) and you can bring Aptimus Marketh as he is an Extoller character solo. Any chance you'll be adding Colossals soon? The site wont display the models in my list when using my iphone. Really awesomy armylist tool you made, would be freat if anyone knew a way to fix my problem. is the author of this blog and the forward kommander program still updating it or has he or she decided not to do it anymore?